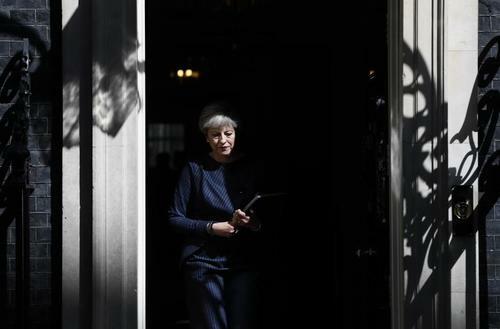 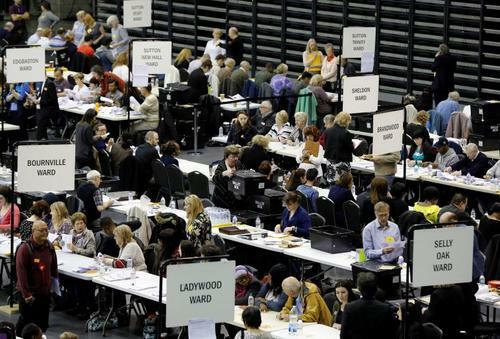 Reuters UKBritain's Conservative Party made strong gains in local elections on Friday, suggesting Prime Minister Theresa May's Brexit strategy is winning over voters who should hand her an easy victory in a parliamentary poll on June 8. 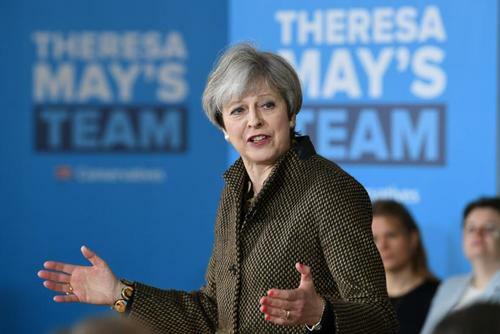 Reuters UKBritish Prime Minster Theresa May's Conservative Party is still a strong 16 points ahead of the main opposition Labour Party ahead of a national election on June 8, according to a poll by Opinium on Saturday. 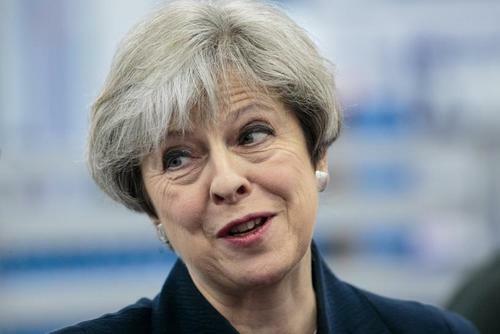 Reuters UKBritish Prime Minister Theresa May's Conservative Party has extended its lead slightly over the main opposition Labour party in the past week, according to an ORB opinion poll on Saturday. 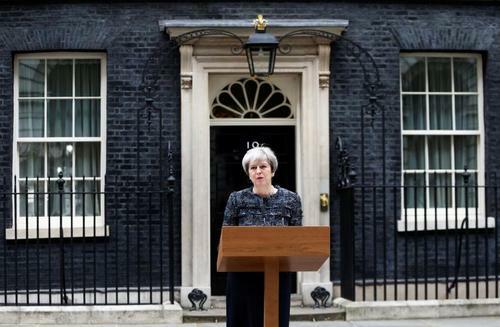 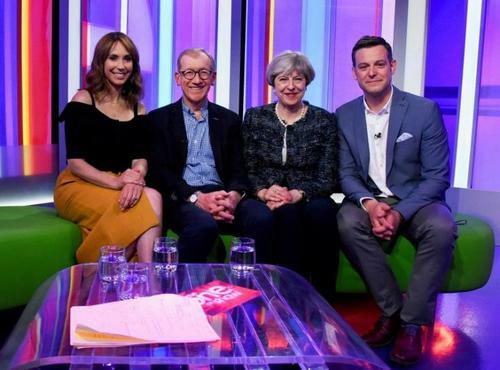 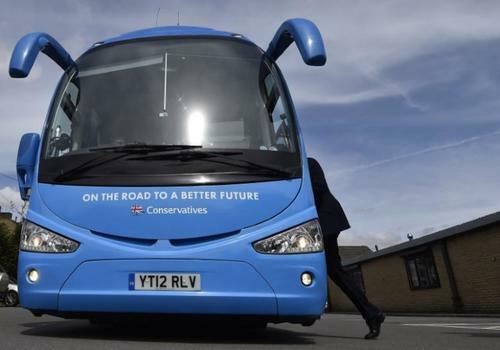 Reuters UKPrime Minister Theresa May's Conservative Party extended its lead by six percentage points over the main opposition Labour Party in the past week ahead of a June 8 national election, according to a YouGov opinion poll for the Sunday Times. 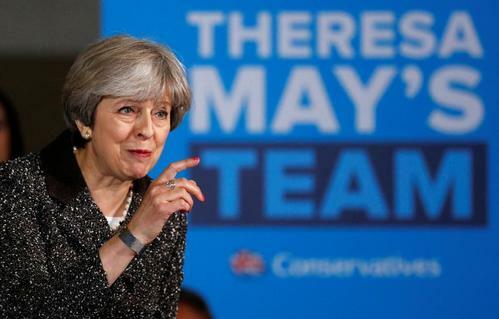 Reuters UKPrime Minister Theresa May's Conservative Party has an 18 percentage point lead over the main opposition Labour Party, implying a majority of at least 132 seats in a June 8 national election, according to an ICM poll for the Sun on Sunday. 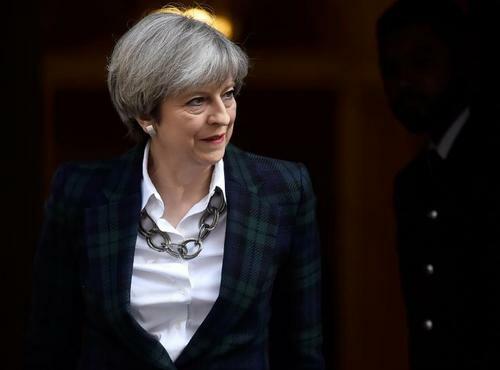 Reuters UKPrime Minister Theresa May maintained her strong lead in opinion polls ahead of next month's national election, with one analyst saying she was on course for the kind of huge success Margaret Thatcher enjoyed over 30 years ago. 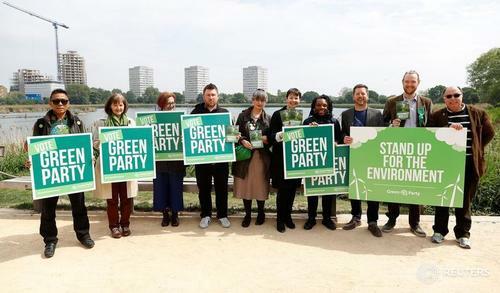 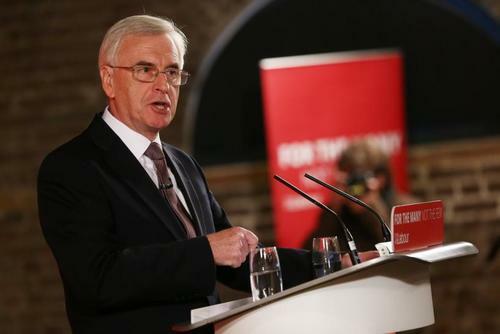 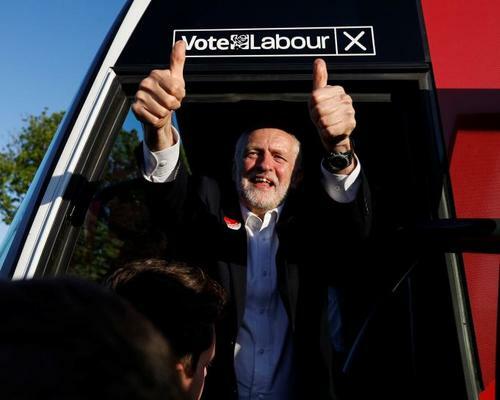 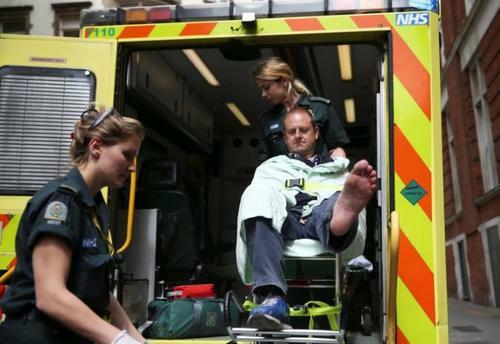 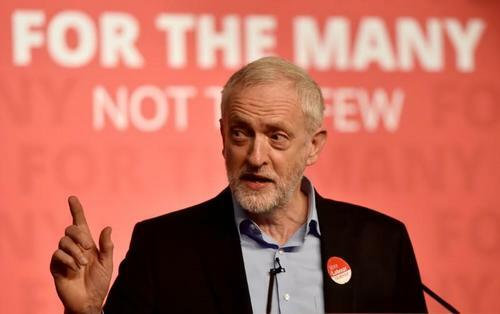 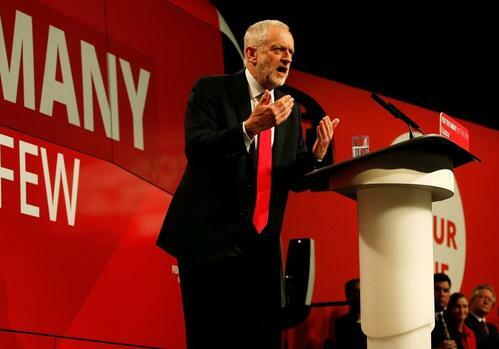 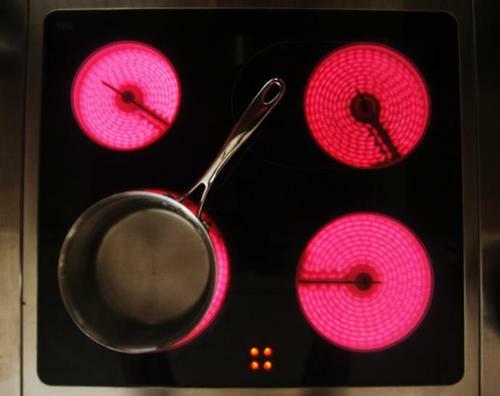 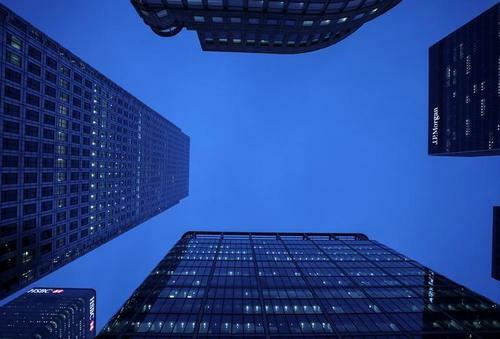 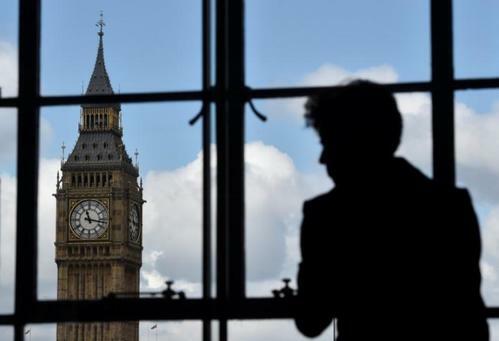 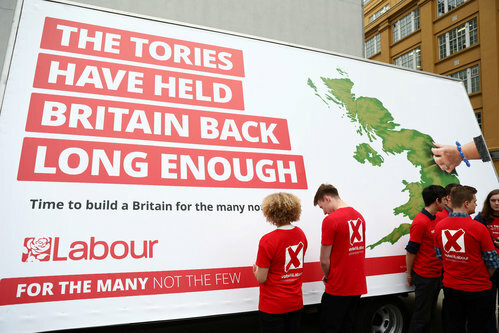 Reuters UKBritain's opposition Labour Party said middle and low earners would not face tax hikes to fund its spending plans if it wins next month's election, with the burden falling instead on the top five percent of earners and big business. 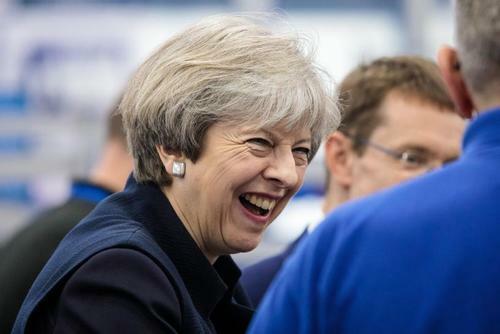 Reuters UKFacebook has launched a British newspaper advertising campaign to warn users of the dangers of fake news, in the latest drive by the social media giant to tackle malicious information ahead of a national election. 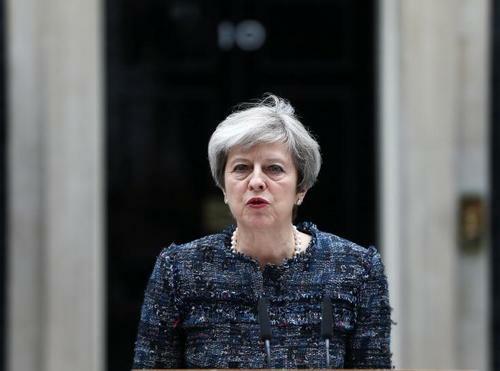 Reuters UKPrime Minister Theresa May said on Monday her Conservative Party would keep its pledge to bring down net immigration to the United Kingdom down to "tens of thousands" per year if it wins an election next month.